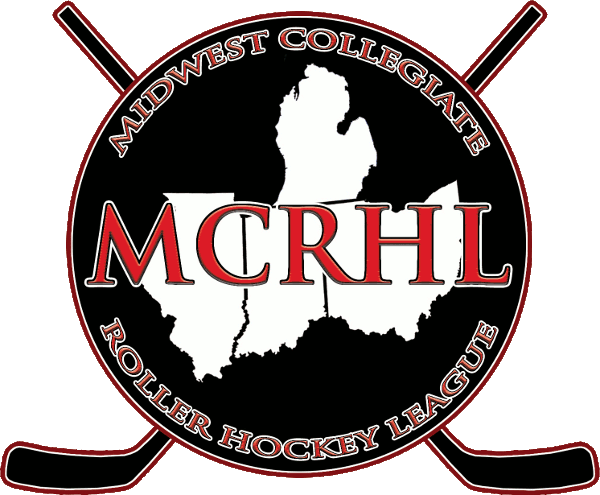 The Midwest Collegiate Roller Hockey League got the 2017-18 season rolling last weekend as thirteen roller hockey teams from across the midwest converged on Joe Dumars Fieldhouse in Shelby Township, Michigan for the league’s preseason tournament. The exhibition weekend featured a full slate of 20 games which included cross-divisional games, a plethora of new players, and the first look at the league’s newest team. Henry Ford College, playing the first games of the clubs existence, went 3-1 on the weekend with their lone loss coming at the hands of a veteran Michigan State Spartans Division 1 team. On the Division 1 front, Michigan State went 3-0 while defeating Grand Valley State Division 1 (5-4) and Division 3 (4-1) and Henry Ford College (9-1). Western Michigan went undefeated in regulation, emerging victorious against Eastern Michigan (13-3) and GVSU Division 3 (4-2) while falling 7-6 in overtime to Miami of Ohio. Grand Valley State earned a 2-1 record, losing their aforementioned game to MSU while defeating Division 2 Akron and the MSU Division 3 team. At the Division 2 level, the RedHawks from Miami (OH) emerged with a 3-0 record despite returning just two players from a season ago. The University of Michigan went 2-1 on the weekend with their lone loss coming in a tight battle against Henry Ford College. The league’s Division 3 teams battled throughout the weekend while playing all of their games out of division. Western Michigan went 1-2 as they downed Michigan Tech 6-2 before falling to Michigan and Akron. Michigan State also collected a 1-2 record, beating Akron but dropping contests to Division 1 teams from Eastern Michigan and Grand Valley State. The MCRHL regular season gets underway this weekend in Homer Glen, Illinois. All games will be played at MPX Elite Fitness located at 15301 South Bell Road, Homer Glen, Illinois 60441. 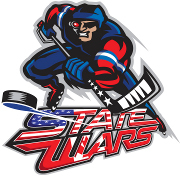 The full schedule can be found at http://mcrhl.com/schedule.php?event_id=1927 .